Looks like today’sÂ news themeÂ is “Finance Friday”. Popular online personal finance service Mint.com has been available to our US neighbours for over a year now. Today Mint.com now officially supports Canada (it was out in beta a couple months ago) and is a huge boost for those looking to aggregate their financial accounts into one place. 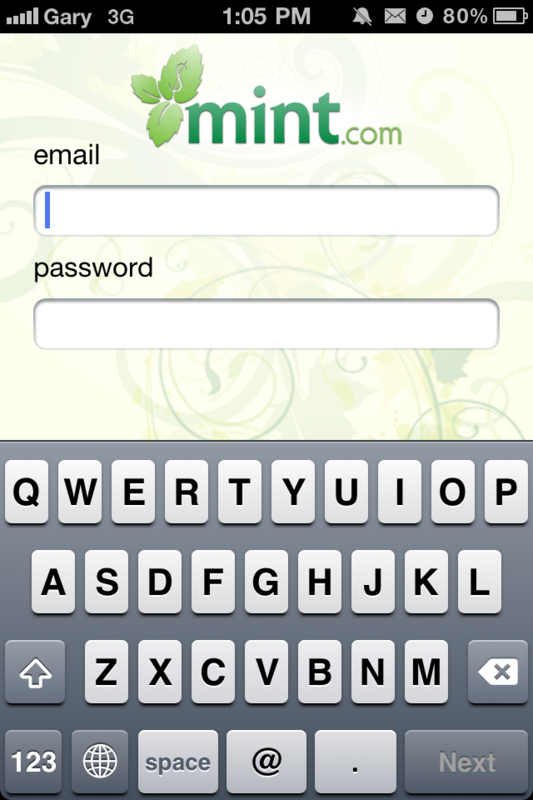 Oh, and the Mint.com iPhone app is something you’re going to want to use with this. Since being acquired by Intuit, Mint.com has more than doubled its user base to 4.5 million users, and doubled the number of financial institutions it connects to, now 16,000. 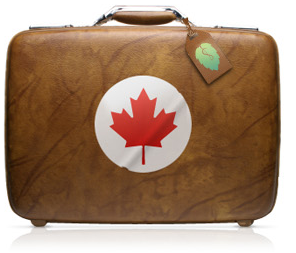 Canadians can access Mint at mint.com/Canada. Mint connects securely to Canadian banking financial institutions in addition to U.S. banks and credit unions. Mint automatically aggregates usersâ€™ accounts and transaction information, categorizes spending, delivers detailed views of their financial life, and saves them money by providing money-saving and moneyâ€“making suggestions specific to Canada. 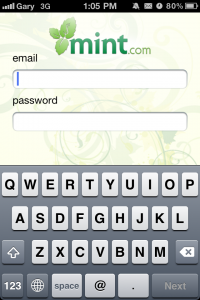 The free Mint.com mobile applications for iPhone and Android mobile phones are available on the iTunes Canada app store and Android Market. This is great news for Canadians. For people who have various bank accounts and different sites to visit for each credit card, Mint.com/Canada will be a blessing. 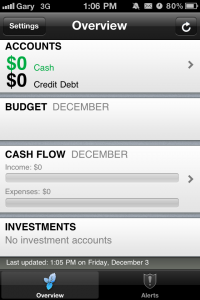 On top of that, the Mint.com iPhone app will make it even easier to keep track of your finances. Click here to visit Mint.com/Canada to learn more. 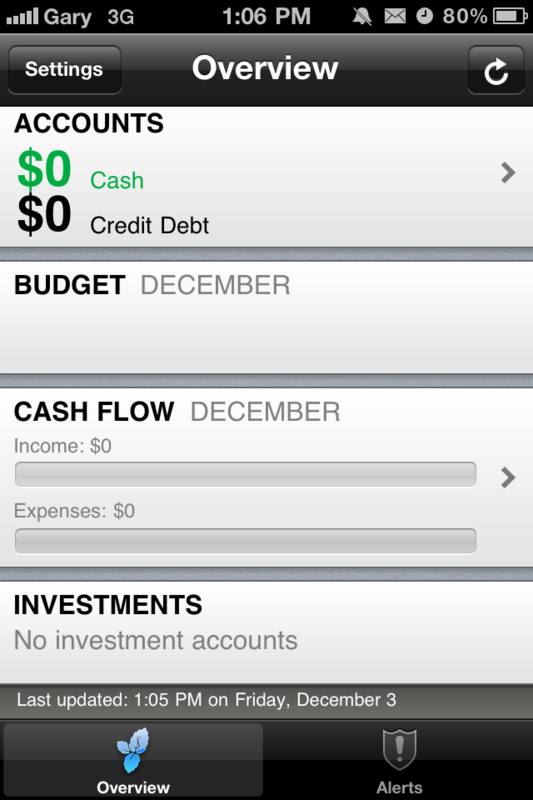 The Mint.com iPhone app is free in the App Store. Are you going to try out Mint.com? Looks like a pretty awesome service.